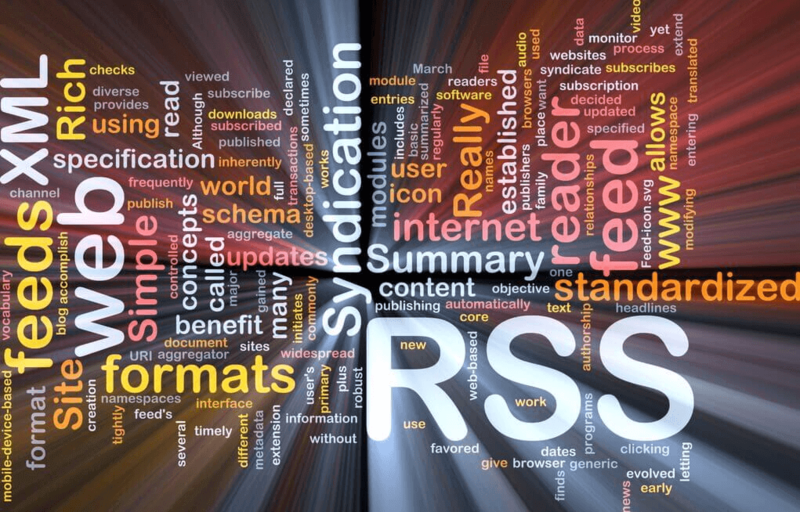 The RSS feed has been around for almost a decade – making it kind of a senior web technology. But, even though these Rich Site Summary automatic feeds had time to mature, eye-catching examples of its adoption are few and far between. Especially on WordPress websites. So, learn the tricks of the trade!